Due to its location, many young people and their families in Wigton find it difficult to access the services they need on a daily basis. This is partly down to transport links, but also due to benefit reforms which have led to an increase in the number of children living in poverty, and higher youth unemployment and youth crime. Wigton Youth Station on the town’s High Street received a NMP Community Fund grant £10,000 to help fund its Space for us! 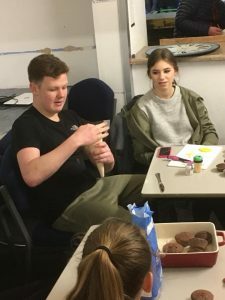 project, which provides a safe meeting place twice a week for young people to socialise, many of which are on the verge of criminal behaviour. 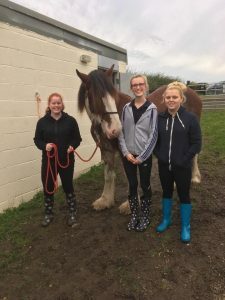 The sessions run on a Tuesday and Thursday evening and give the youngsters the chance to take part in a range of activities that develop their resilience, social and emotional skills and build their confidence. 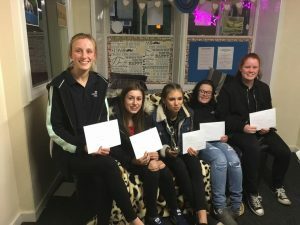 The group explores subjects like bullying, personal safety, drug and alcohol misuse, employment, positive relationships, cyber safety, child exploitation, healthy lifestyles and positive community involvement. They do this through art, fishing, outdoor and indoor activities, trips and residentials. Statistics from local police also show that anti-social behaviour is steadily decreasing as a direct result of the work that Wigton Youth Station does. Wigton Youth Station has been providing a safe haven for local people for 20 years and now has over 95 members.